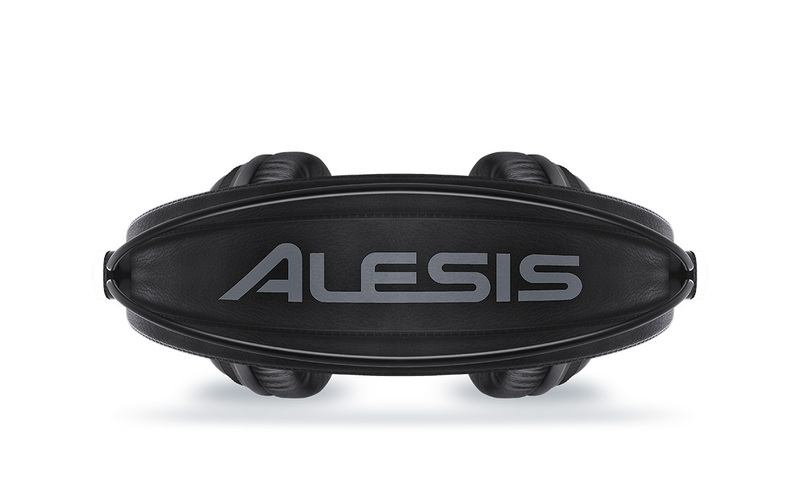 The Alesis SRP100 studio reference headphones blend together clear sound, sleek design, and comfort to deliver a perfect solution for professional monitoring and general music playback. Expertly tuned and optimized for studio use, SRP100 lets you track, mix, and playback music with rich detailed acoustics and the convenience of lightweight headphones. 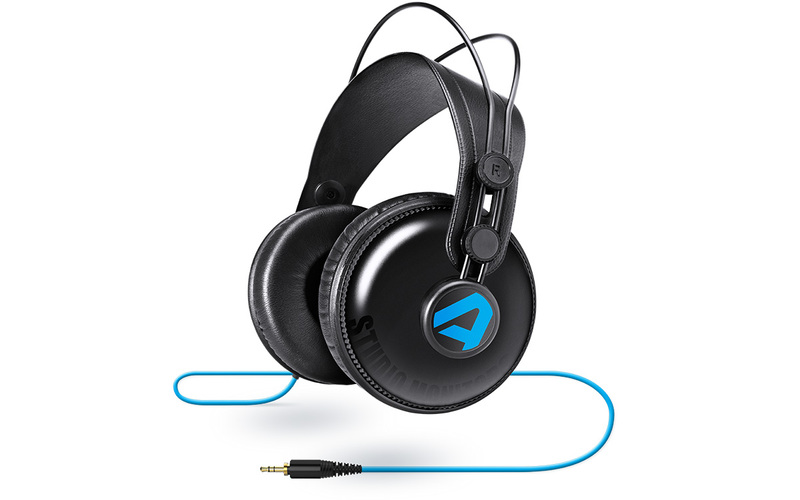 Its closed-back design keeps sound from bleeding in or out, allowing you to focus on the mix, enjoy music with outstanding audio isolation, or record in close proximity to microphones. 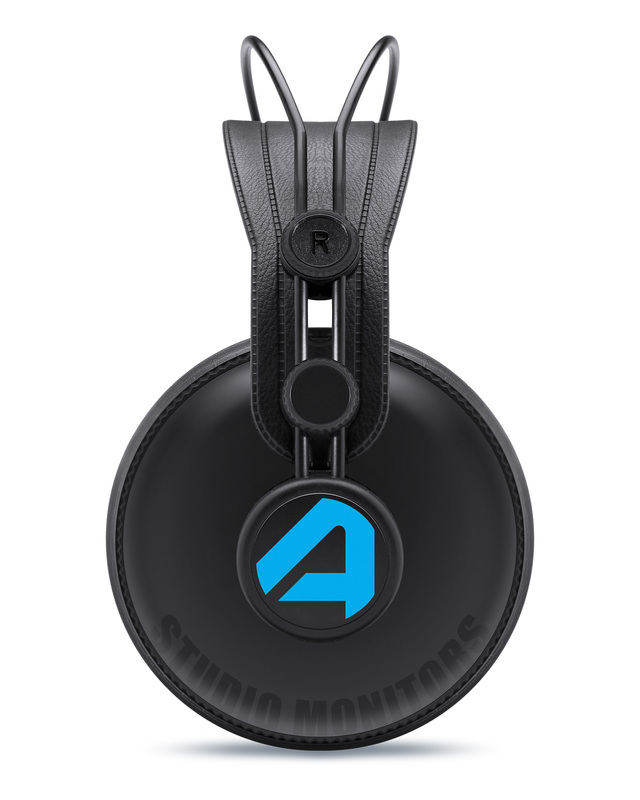 In addition, SRP100 features an over-ear design and an adjustable headband for a comfortable wear that stays secured during long recording or mixing sessions. 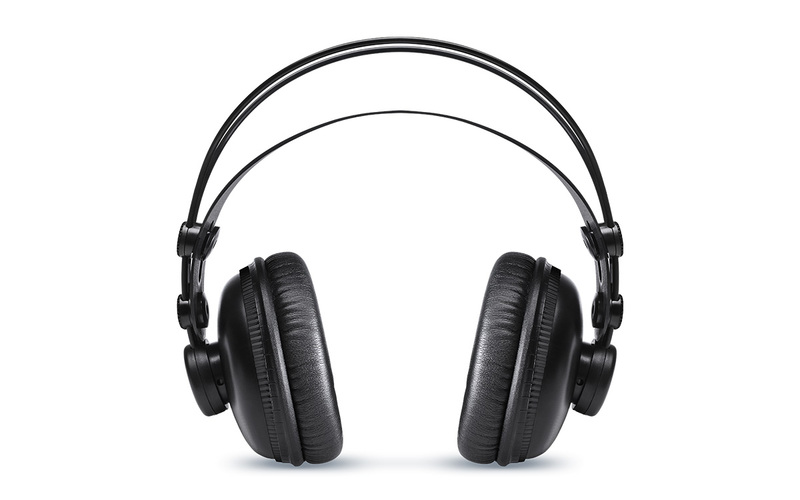 With the SRP100 studio reference headphones, you’ll be ready to make music or enjoy your latest creation.